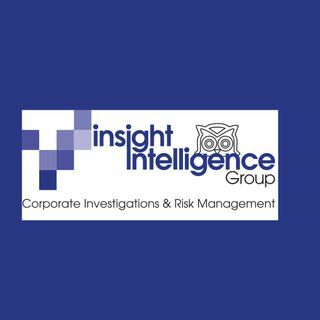 Insight Intelligence Group will engage with you for any form of investigation you require. We work with you to ensure the success of the investigation. Our proactive investigation plan and professional team drive results for you and your team. This is our radio commercial for 2018.